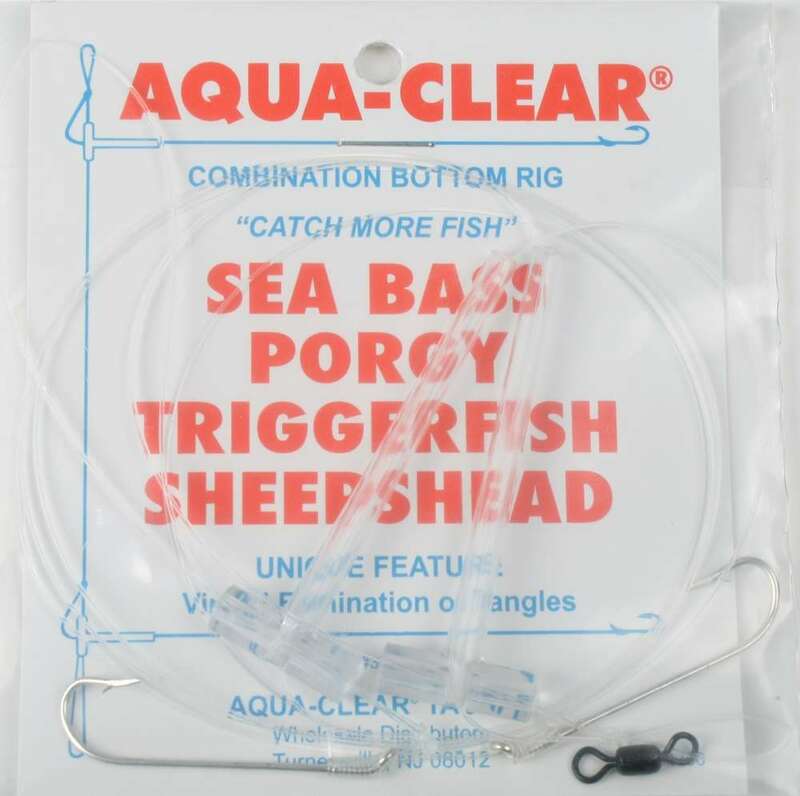 The Aqua-Clear SP-26 High/Low Rig #6 Extra Large features 2/0 stainless steel hooks and is great for catching Sea Bass, Porgy, Trigger Fish, and Sheepshead. Virtually elminates tangles. 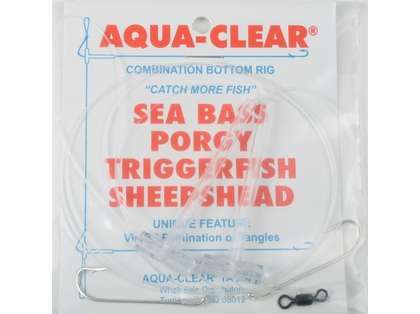 Find that these extra long hooks don't work better.